The Sydney Roosters are fuming over Roger Tuivasa-Sheck’s departure to the New Zealand Warriors and perhaps rightly so. But for the rest of the competition, this is a taste of the tricolours own medicine. “[I’m] not getting into that kind of thing” a player from a rival club texted The81stMinute.com. “They do it to everyone [else].. so who cares?!!”. 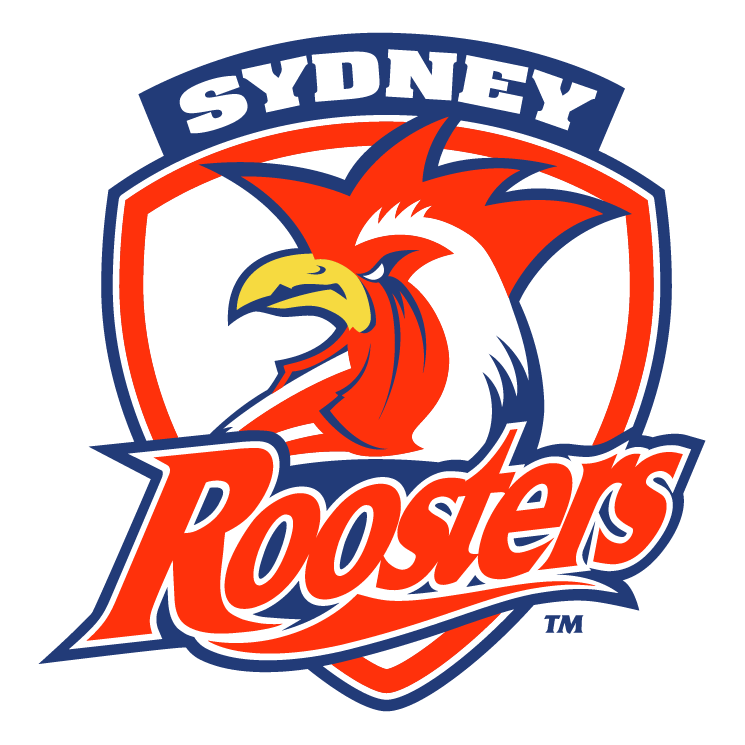 The immediate worry for the Roosters is untried rookie Latrell Mitchell who isn’t ready for the pressure of being the Roosters’ first choice fullback, Blake Ferguson is a centre or winger and fullback third and Daniel Tupou isn’t even being considering for the role. Star recruit options are slim too. Michael Gordon is off contract at the Sharks, Billy Slater is no chance of leaving Melbourne, Kurt Gidley is Newcastle’s skipper and a favourite son and Parramatta are expected to retain Will Hopoate. The one that really stands out is South Sydney’s Alex Johnston who himself is being groomed for the Rabbitohs’ fullback position after Greg Inglis departs. Johnston has already represented Australia and is considered a future superstar fullback of the NRL. This would be the next chapter in the age old Roosters/Rabbitohs rivalry.